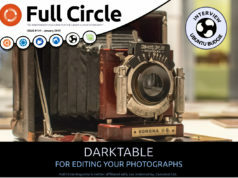 Many thanks and kudos to Robin Catling who put together this Full Circle Magazine HTML preview. The HTML edition should work in all major browsers (Firefox/Gecko-based, Konqueror/WebKit-based) and will most likely work in IE7, but we aren’t making any guarantees. The preview is of Issue 12, so come take a look! 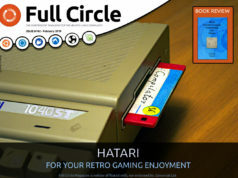 Next articleIssue 14 is out! It would be so much better if it were all on one page, as per the PDF – save all the clicking backwards and forwards. We are keeping the PDF format, so don’t worry! The HTML version is just another format.